Quarried Specified Sub-base materials are primarily used as sub base layers for road construction. 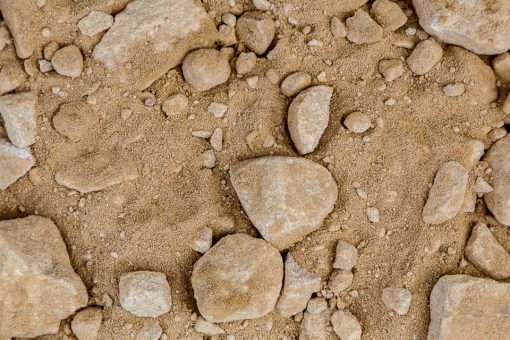 75mm or 50mm Crushed Sandstone are the most commonly used materials in this category, and are tested to RMS 3071 Type A & B respectively. If the sub-base needs to meet RMS 3051, then Basalt is commonly used to make 40DGS and 20DGS.